There are three separate patterns available for you to knit the Traditional Scottish Bunnit. 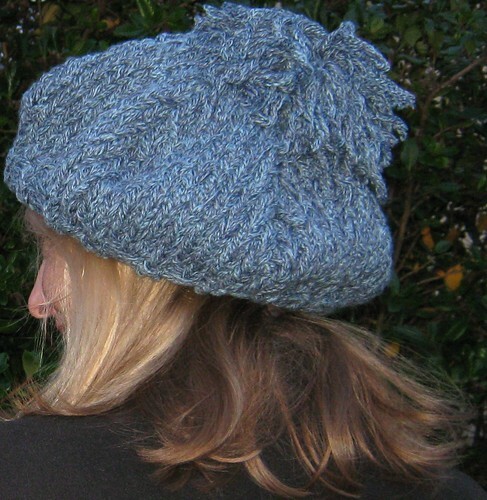 The first is knitted in Sirdar Denim Ultra which produces a soft chunky Blue bunnit. 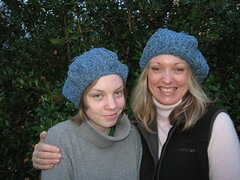 Emily’s Blue Bunnit is a finer smaller version knitted in Sirdar Denim Chunky. The third pattern comes free with instructions for knitting in handspun. The patterns have a history sheet about the Scottish Bunnit included.